Here is a list of homophones that start with the letter A. Although the main words start with A, some of their homophones begin with different letters. 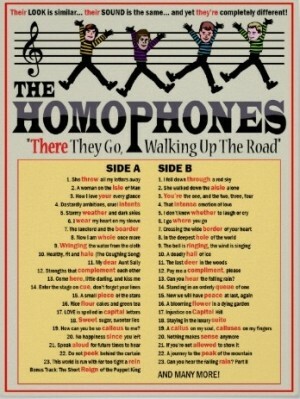 For an A-Z list, check out our complete list of homophones.